Stainless steel insets fits perfectly inside your catering table or restaurant steam warmer. 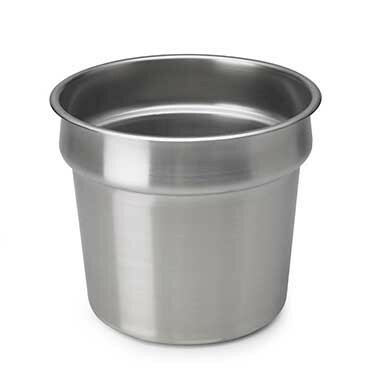 Use these to hold virtually any configuration of food pans. myBoelter steam table insets are designed to make food pans easy to place and remove, to enhance presentation and to stand up to the rigors of restaurant use. These inserts are guaranteed to keep warm and fresh for serving.